Good news for folks traveling between the US and the Middle East! The ban restricting travelers from bringing electronics larger than a smartphone no longer applies to 3 major airlines! 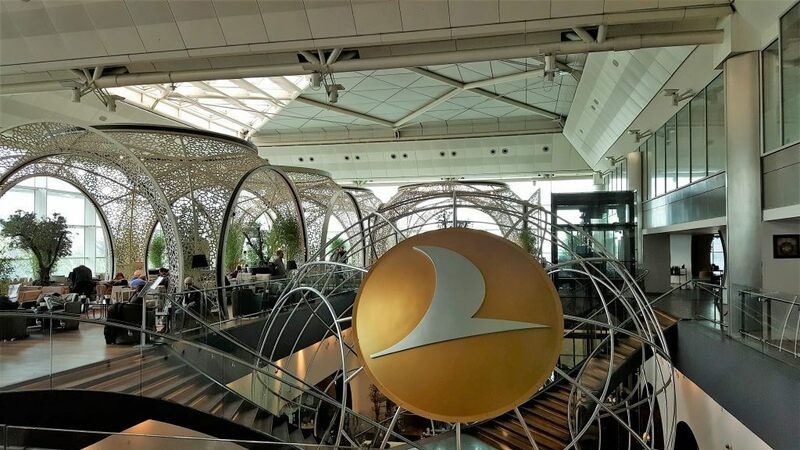 You can now bring laptops, e-readers, and more on Emirates, Etihad, and Turkish Airlines. I’ll give you the details, and remind you about the US electronics ban. There have been a handful of positive updates on the electronics ban over the holiday weekend. I told you when the Department of Homeland Security restricted folks from bringing certain personal electronic devices into the airplane for flights from the Middle East and North Africa. But the ban was recently lifted from both Etihad and Turkish Airlines. And as of today, the ban no longer applies to Emirates! That’s great news, because many folks use miles & points to fly on these airlines. So if you’re flying those airlines, it will still be inconvenient if you like to get work done, read e-books, or watch movies on your personal devices in-flight. Because you can only carry on cell phones, smartphones, and necessary medical equipment. Note: Because the electronics ban continues to evolve, make sure to check your upcoming flights ahead of time. You may be able to bring your electronic devices on the plane with you, and not even know it! The electronics ban no longer applies to Emirates, Etihad, and Turkish Airlines flights to the US. So you can (once again!) enjoy your personal devices in-flight. This is good news, because taking long flights without a laptop or tablet can be inconvenient. I’ll let you know if this rule continues to change! According to my sources, Qatar Airways now has the enhanced screening in place and was exempted today as well. Cannot confirm that personally however.